54% of U.S. households rely entirely on cellphones and don’t have landline telephones. 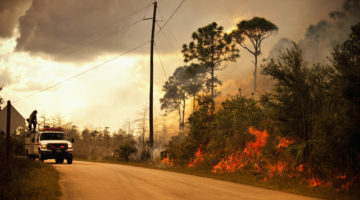 communities are being built closer to flood- and wildfire-prone areas and the frequency and impact of severe-weather events are increasing across the U.S.
Critical situations like severe weather and criminal activity require information to be shared quickly and effectively with residents. Alerting everyone in an emergency no matter what language they speak or if they choose to receive information via SMS Text, Facebook, on a smartphone or using a plain old telephone is difficult without a trusted solution you can rely on when minutes matter. Keep residents informed with the right message, in the right language at the right time during critical events. Use multiple opt-in methods to provide residents, visitors and community members with easily sign-up for emergency alerts using their zip code and/or custom keywords. 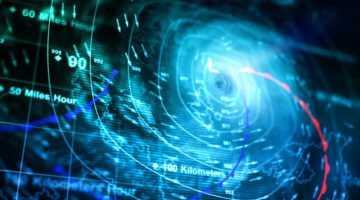 Save precious minutes by automating the distribution National Weather Service alerts augmented by AccuWeather and Weather Decision Technologies with precise location-specific severe weather details including lightning and hail. 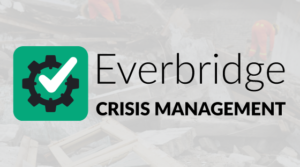 After seeing the success in state-run agencies, 41 cities, towns health districts and council of governments went to purchase their own municipal Everbridge System for emergency and nonemergency use. By using the same system statewide, the State of Connecticut is improving operational efficiencies. 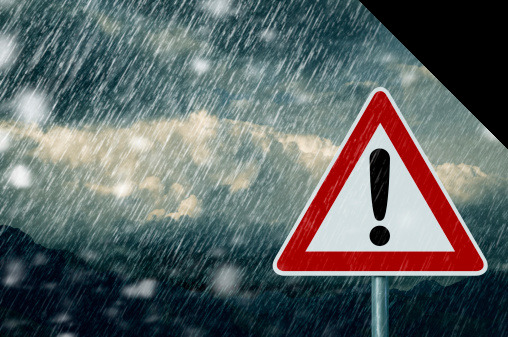 Critical situations like severe weather and criminal activity require information to be shared quickly and effectively with residents no matter how they choose to receive information. 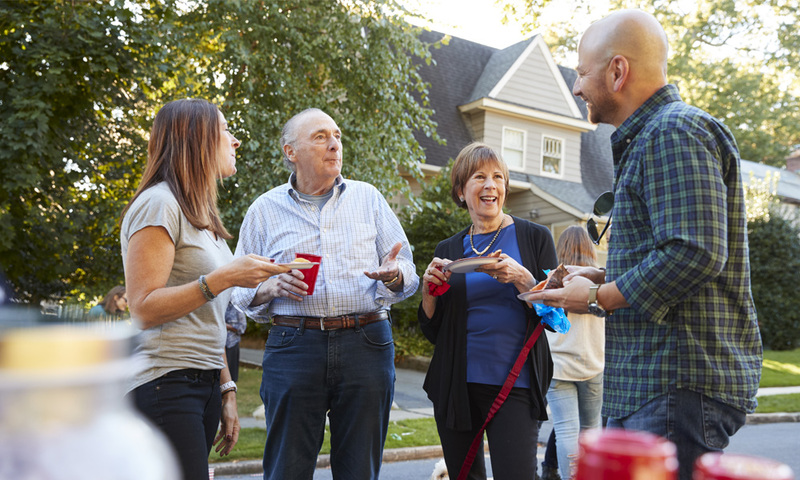 Engage residents through multiple contact paths based off their geo-coded locations. 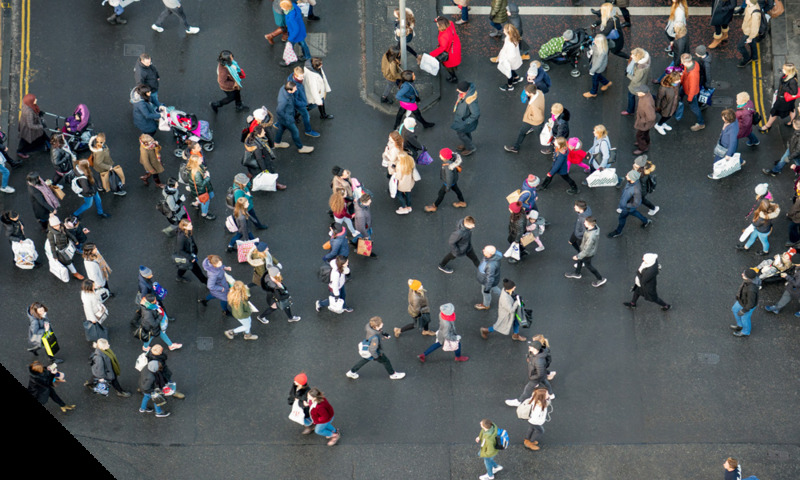 Notification systems can be powerful tools for sharing critical information with your communities; however, Emergency Managers and PIOs are challenged with getting their population opted in to receiving messages. 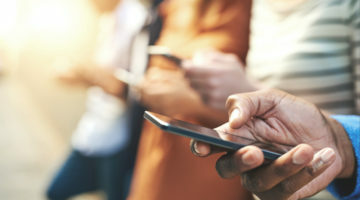 See various examples of how agencies have used marketing and advertisements to draw attention and awareness to their notification solutions, ultimately resulting in an increased subscriber base. 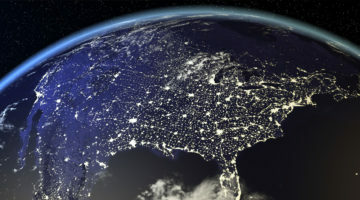 When severe weather strikes, communication between emergency managers, emergency responders, search and rescue teams, and the general population can be the key to life or death. 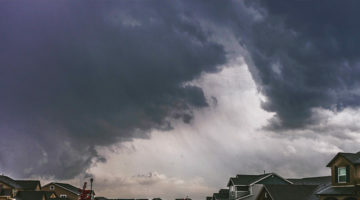 Severe weather moves quickly and requires automated outreach when residents need to take shelter or evacuate quickly, relying on a manual approach is not nearly as effective. Disasters don’t respect lines on a map. Cities, counties and states need a better way to share information and cover more residents at less cost. When jurisdictions share a single notification system, they can more effectively respond to incidents and generate significant cost savings without losing individual autonomy. 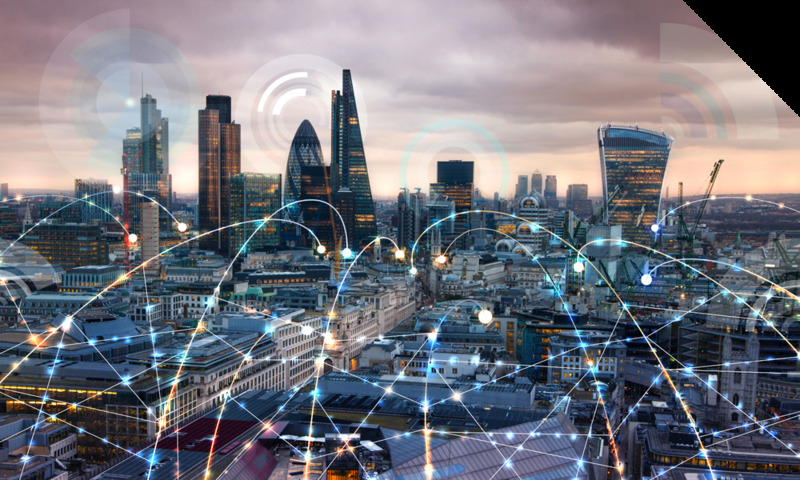 Local authorities can still manage their own notifications, but gain access to a larger source of intelligence, and can coordinate more closely with adjacent jurisdictions. Regardless of the size or severity of events your municipality will face – the fact remains you will face events every year. When preparing for any event it is vital to create and conduct training drills. While it would be impossible to train for every kind of incident, it is important to at least test your team. Training drills will help prepare your organization through practice and uncover any areas in need of improvement. It can also help you understand the impact if anything in your process goes wrong. The lack of advanced warnings of where a wildfire spreads means you must be able to gather, assess, and distribute information in real time. 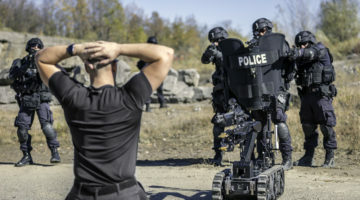 However, using separate systems to manage risk, communications, and emergency management traps vital information within each system — and makes it more difficult to extract meaningful intelligence in a timely manner. 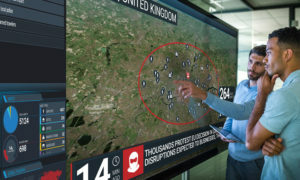 Plus, human beings do not have the capacity to monitor and analyze all the possible internal and external data sources that reveal growing and shifting threats to your citizens – let alone do it fast enough to plot on a geospatial map in real-time while a crisis is unfolding. 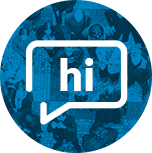 Improve opt-in engagement from your community and communication with them.